Wanna get a good home practice going but don't know how? Our signature 2-month"Big Bad Yoga Habit" program is now out. Go check it out (top right in Courses) and build yourself your home practice over 2 months. If commitment is not your thing, take a few single classes, (they're shorter :-D). And check out our "Webinars" tab to come join our regular free online taster classes. We'd love to meet and practice with you. Whatever you choose, see you on the mat... whenever and wherever you like. 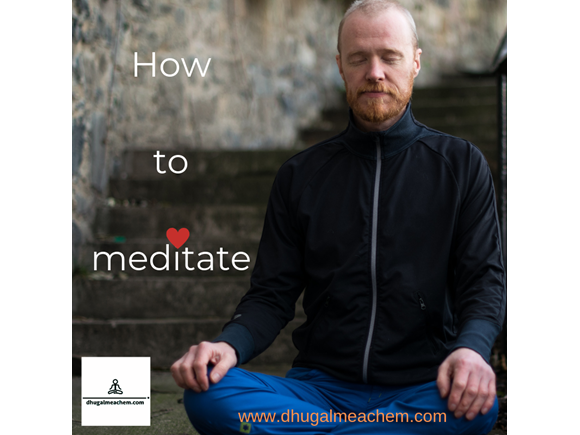 In this short (free) practice, I will guide you in the basic technique of meditation - awareness. Most eastern philosophies would propose that simple awareness is the foundation for mindfulness, peace, or even simple happiness are elusive. And it is the basis of modern mindfulness practices. Awareness of what? Well, your creative, thinking mind, the narrative it works with and the stories you weave. So come join me. Walk into (or out of) your day and and begin to grow awareness, and therefore choice in your life. With this first step, become more aware of the mental context you live in, the decisions you make or believe you have no choice in making. Come, see how you are today… Join me. Yin Yoga has its own modalities and methodology. Come join me in this 30 min practice and understand the basic approaches to the practice. They are not complex, but they are unique. To get the most out of your Yin, this is a must! Join me for 30 mins of Surya Namaskar (Sun Salutations). The most commonly practiced vinyasa (or flow) of yoga poses strung together, it is great to be able to confidently and skilfully navigate these asana (poses). Join me and grow and learn! In this short 30 min practice, we focus on how we place our hands and feet in dynamic asana (poses). If you get your hands and feet right, so much potential lies in the poses, get them wrong and you will always struggle. Let's do it right!